It’s the Season to be Feasting! No festive occasion is ever considered complete without the warm comfort of a hearty meal with your loved ones. 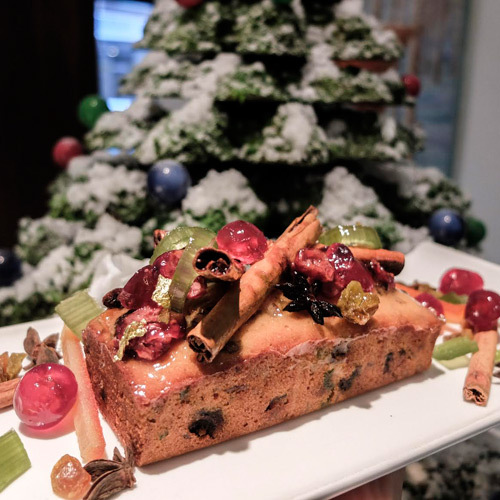 Before all the celebrations and merry-making takes off in full force, we’ll like to introduce some of the Christmas & New Year Eve Specials across the group. From fresh French oysters, savoury servings of butternut pumpkin soup with black truffle, Maine lobster Aglio Olio or the festive favourite Panetto – we’ve something for everyone to keep your bellies happy. For festive gifting, Tarte by Cheryl Koh has introduced a range of special treats just for this very purpose. One of the highlights features a christmas tree hand-crafted from premium dark chocolate, decked in a luxurious assortment of nuts & dried fruits, and surrounded with chocolate bonbons, chocolate mendiants & gingerbread spice stars – a perfect gift to take to a party or a treat for your loved ones. 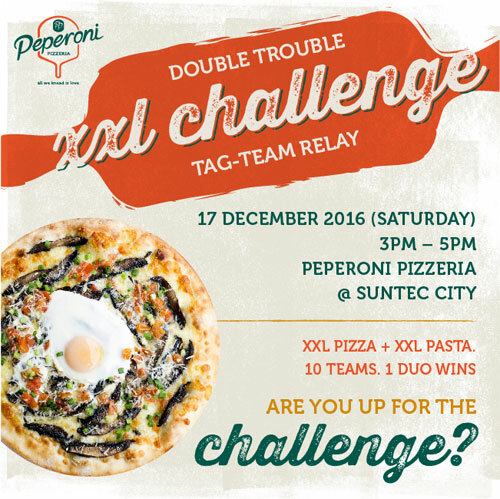 This year, Peperoni Pizzeria’s highly anticipated annual XXL challenge returns in double force, with an XXL pasta thrown in on top of the usual XXL pizza for an ultimate test of gobbling skills. 8 tag teams of 2 will compete to devour Peperoni’s signature 21” XXL pizza and a ginormous serving of pasta, with more than $1000 worth of prizes to be snagged. Think you’re up for the challenge? Grab your friend with the most voracious appetite and register your interest now! It was a dazzling night in New York’s iconic Rainbow Room at the James Beard Foundation’s 30th anniversary gala dinner. 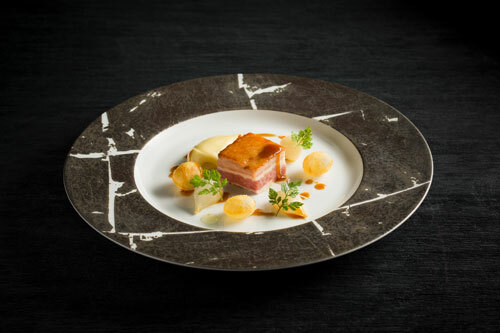 This year’s theme, Singapore’s Culinary Crossroads, saw a presentation of culinary delights from various cultures, created by some of Singapore’s and America’s finest chefs. Tarte by Cheryl Koh is most honoured to have the opportunity to represent Singapore in this international gastronomic gathering, which featured some of Singapore’s and America’s finest chefs. Chef Cheryl and her team presented a dessert lounge filled with sweet treats inspired by and infused with the local flavours of Singapore; including Chef Cheryl’s signature artisanal French tarts in coconut-pandan Kaya flavour, “soft-boiled” chocolate eggs filled with pineapple-Cointreau and limegin jelly, cracked into a glass of Singapore Sling cocktail, Teh Halia chocolate bonbons, nasi lemak cookies and many more. 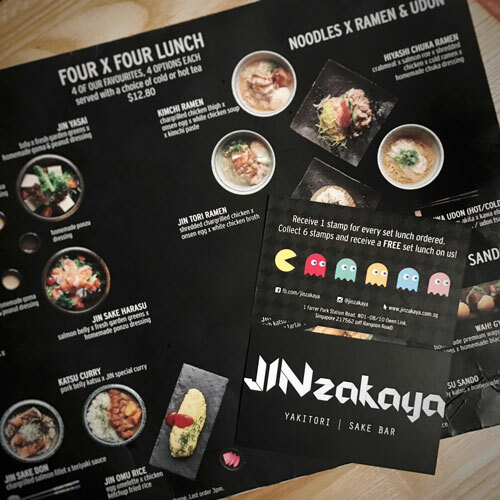 card, which rewards all loyal JINzakaya lunch-monsters a complimentary lunch set upon their 7th lunch set order with us. 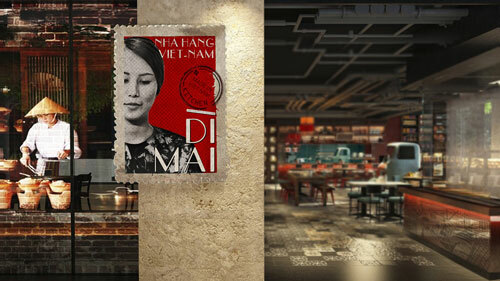 Set in the heart of bustling Ho Chi Minh City, at the base of Ben Thanh Tower, Les Amis Group’s latest concept, Di Mai (translated “Aunty Mai”) offers diners a respite from the hectic streets of Vietnam, by transporting them into a whole new world, where vintage-nostalgia meets modernity. blends Vietnamese Street Food with home-style cooking, which is bound to leave you leave you craving for more. Di Mai has certainly found her place in the hearts and minds of Ho Chi Minh and their diners. Pho-natics rejoice! Enjoy your favourite pho at our new all-you-can-eat dinner buffet, available from Monday – Friday at our Suntec City outlet. 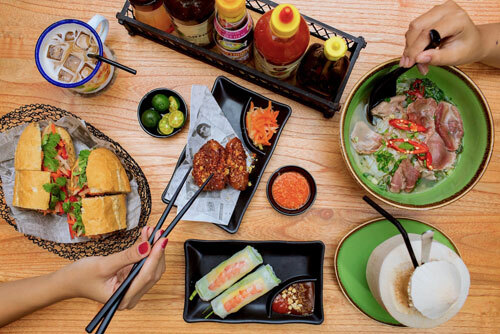 Tuck into unlimited portions of our signature pho, crispy banh mi baguettes, southern rolls and many other Vietnamese delights at only $22.90 nett per person. Yes, we’re pho real. Looking for a good glass of a vintage wine? Look no further. Introducing the 1999 Azelia Barolo San Rocco, which is available at Caveau this October. Be blown away with its beautiful notes of black cherries, liquorice and spice, accompanied with a fine balance of acidity and slightly sweet tannin on the palate, and the long lasting finish that runs through this Barolo. 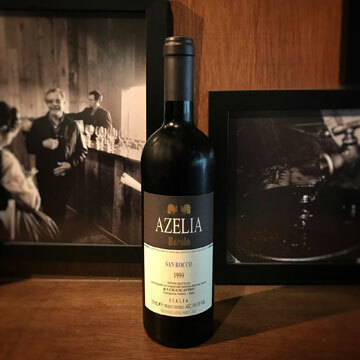 Azienda Agricola Azelia produces wines which pays respect to their roots and tradition. Made from old vines, up to 55 years of age, which experiences low yields during the harvest, coupled with a keen attention to detail in ensuring the uniform ripening of the grapes, it is no wonder that the resulting quality of the wine is impeccable. Do have a go at this marvel, you might just end up having a bottle! 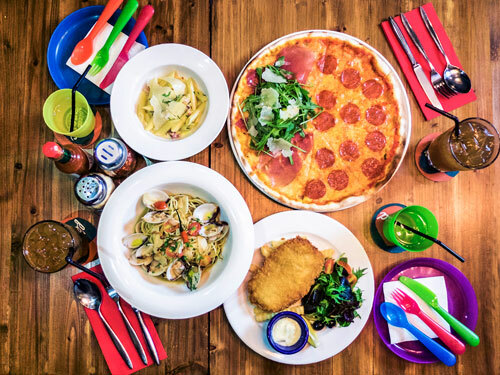 Here’s another reason for you to love Fridays – introducing TGIFamilyDay at all Peperoni Pizzeria outlets island-wide this month!…. This season at Les Amis, enjoy a symphony of the finest French seasonal ingredients birthed from Autumn’s cool temperatures. From wild Cadoret oysters off the shores of Brittany, prized pheasants from France’s annual hunting season, sweet Chasselas grapes, to line-caught sea bass from the waters of Saint-Gilles-Croix-De-Vie, savour the best of Autumn’s offerings in a myriad of culinary delights presented by Executive Chef Sébastien Lepinoy.